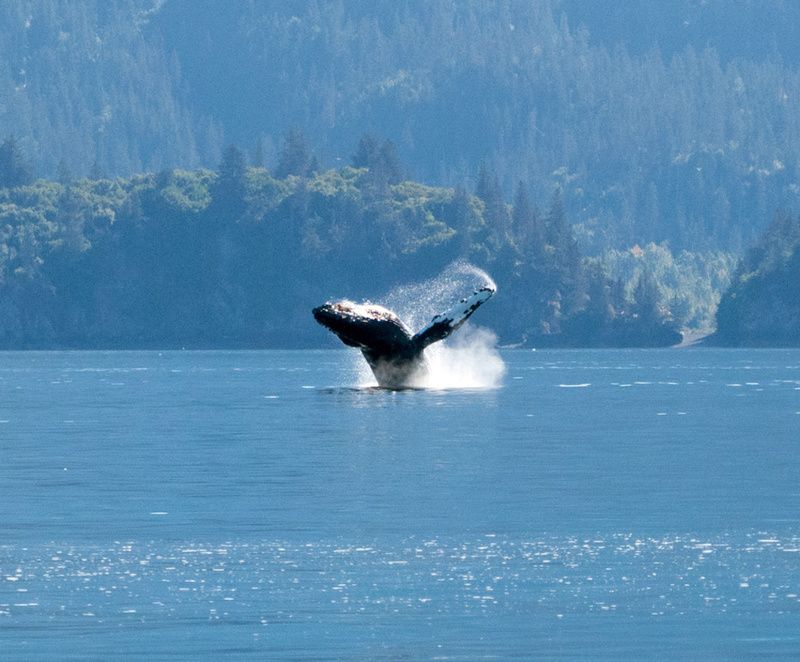 A Alaska whale watching tour is an unforgettable experience. 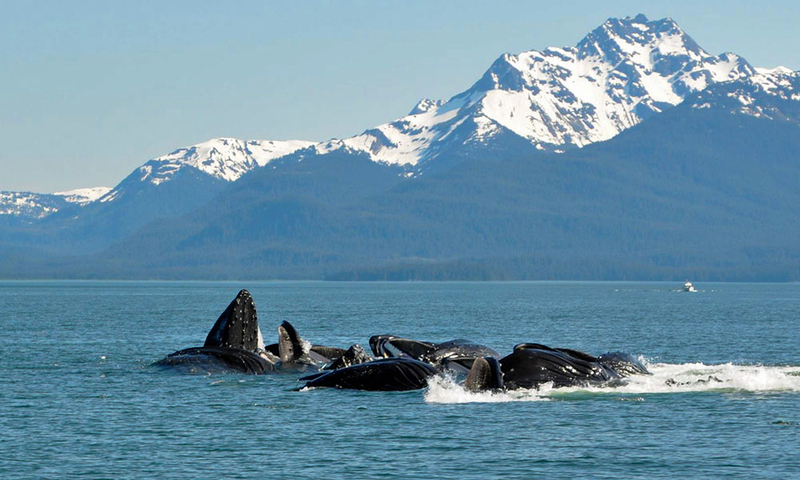 Not only are whale cruises a favorite of visitors to Alaska, they are also a favorite of local’s who often enjoy them as a way to get rid of cabin fever. 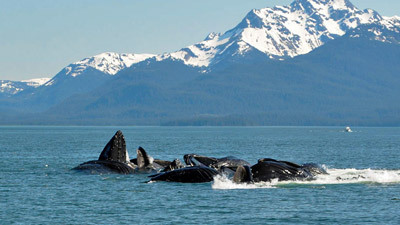 Many of our guests say these whale watching tours are a highlight of their Alaska experience. Not only do you see whales, but you also see and experience pristine Alaska wilderness, marine life, mountains, glaciers, and more. The gray whale cruise is a great way to get your spring going. 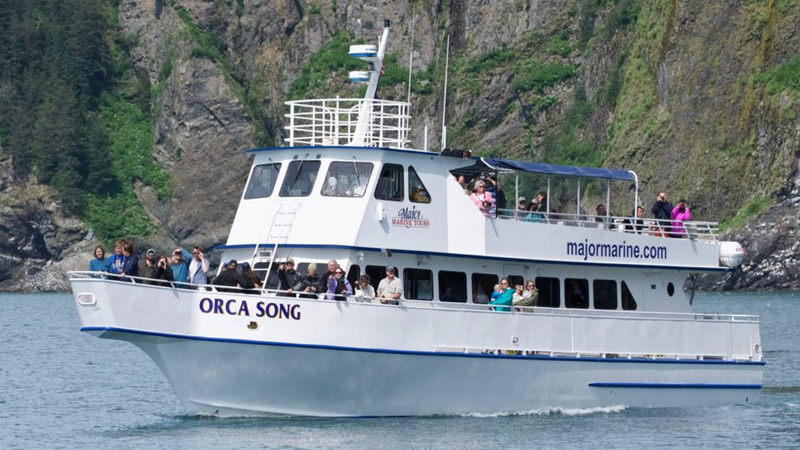 Go to whale watching cruise schedules for this coming spring. The gray whale cruises starts March 9th, and go to May 12th. You will be on the 70 foot Orca Song. This vessel has an upper and lower deck and bar for drinks, and only takes 60 lucky guests per tour. On this cruise you will go in search of gray whales. 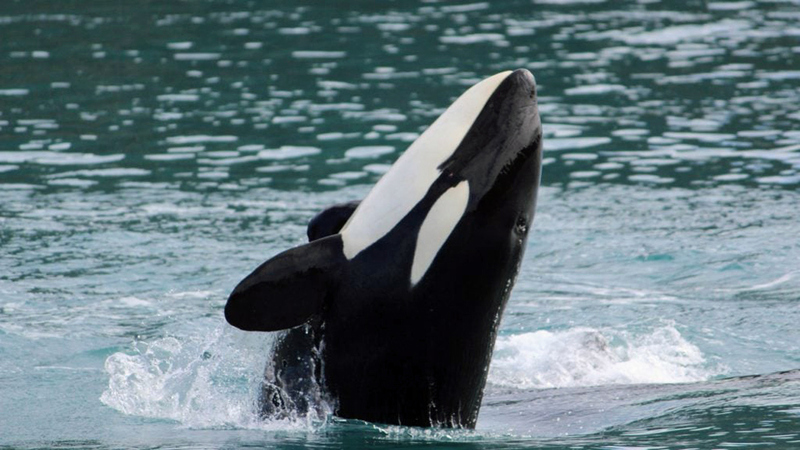 The Orca Quest Cruises start May 12th and go to June 10th. You will be on the 70 foot Orca Song. This vessel has a upper and lower deck and bar for drinks, and only takes 60 lucky guest per tour. On this cruise you will you won’t have to look too hard to find Orcas since this is the prime time for them. On a perfect cruise, guests get to hear Orca sounds on board through the hydrophone. 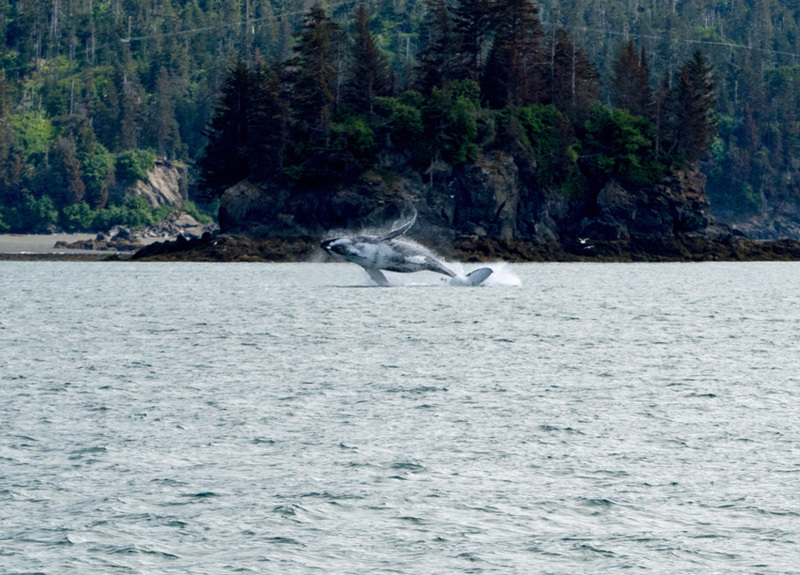 This is one of the most common whales in Alaska. Some people have seen these whales late into the winter months, but most migrate to the warm waters of Hawaii. 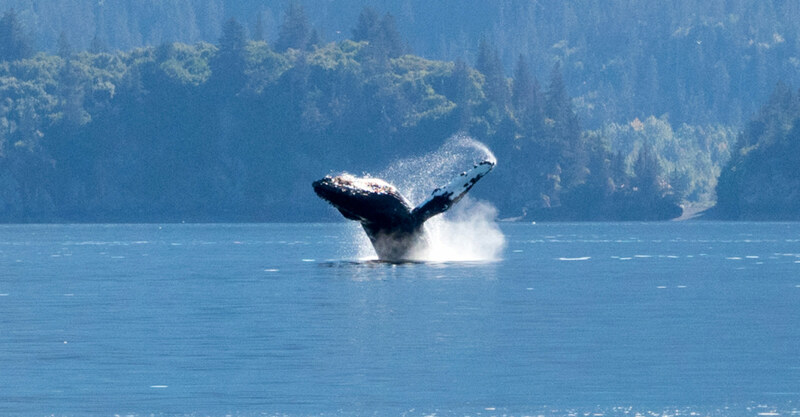 The humpback whale and the Orca whales do most of the show boating in the Alaskan bays by breaching very high off the surface. 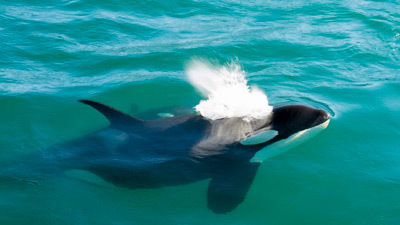 Most all of us have seen the movie Orca so we think of this whale as the Killer Whale. They could have got that nick name because the Orca whale will eat birds, fish, seals, basically anything that smaller than them. They can grow to about 30 foot long with a average of a 5 foot dorsal fin on the adult whales. 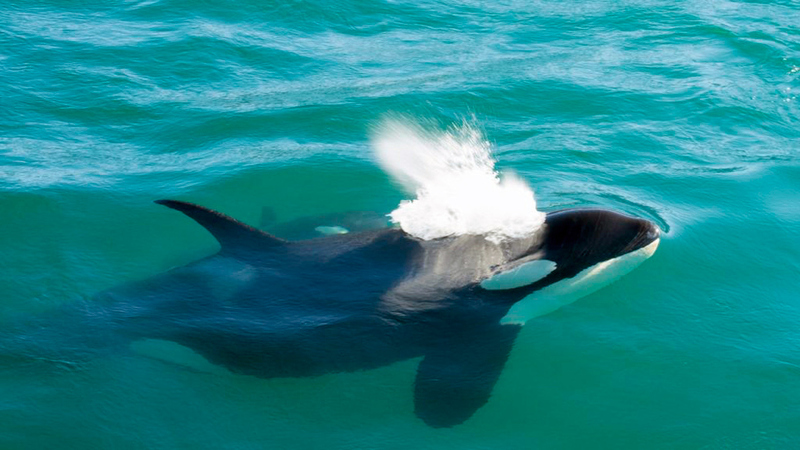 Most Orcas travel in pods like dolphins and have been clocked at speeds over 25 mph. Gray whales, also called grey whales, have whitish blotches on them. A baby can weigh around 1,500 pounds, and adults can weigh over 45 tons and reach a length of 50 feet. Because the gray whale is so big, it came close to extinction by whalers intercepting them during their migration, or in their breeding lagoons. By the early 20th century, there were only 2,000 or so gray whales left. Since protection from commercial whaling in 1946, numbers have climbed to about 20,000. Now in the 21st century we all get a chance to see them. Short window book now! Fin whales, also known as finback whales, are one of the fastest of all the whales, capable of speeds of up to 20 + mph. They can be found in all oceans, and feed on small fish and shrimp. They also stay in very small pods, but would rather travel alone. Minke whales are the most abundant, travel in very small pods, and grow to about 25 feet. They are the opposite of the Humpback whale in many ways, for instance, Minke whales are shy and travel slow. Let our staff help you put together the perfect Alaska adventure package. Combine king salmon fishing, silver, salmon fishing, or halibut fishing with whale watching or maybe a gold prospecting adventure. Call today and lets talk Alaska whale watching tours!